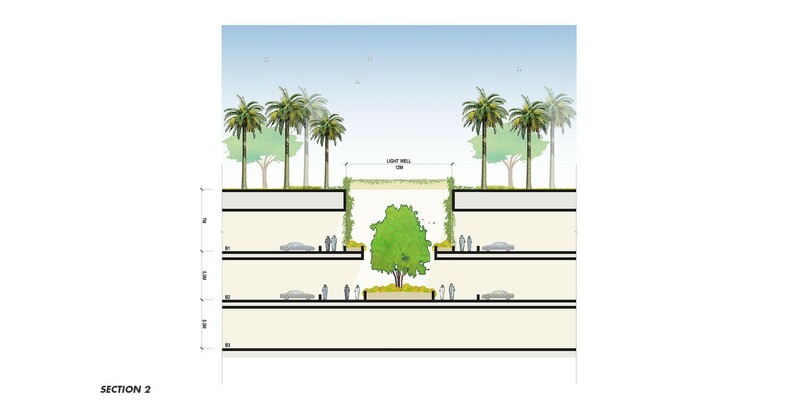 Working as sub-consultant to the project architects, CRJA-IBI Group has completed alternative landscape master plans and developed the preferred site option for a major expansion of the King Faisal Hospital and Research Centre in Riyadh, Saudi Arabia. CRJA-IBI Group’s work initially involved analysis of existing site conditions. 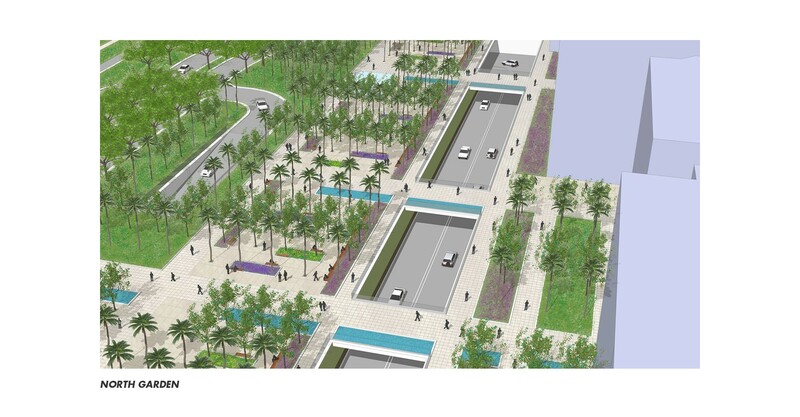 During that phase, CRJA-IBI Group identified comprehensive opportunities for increasing open space use, improving the pedestrian experience and introducing healing concepts into the landscape environment. The hospital expansion includes four major new buildings (a comprehensive cancer care center, a biotechnology research and conference center, an emergency services wing and a new royal wing) as well as underground parking structures which enable conversion of all existing surface parking areas to open space use. 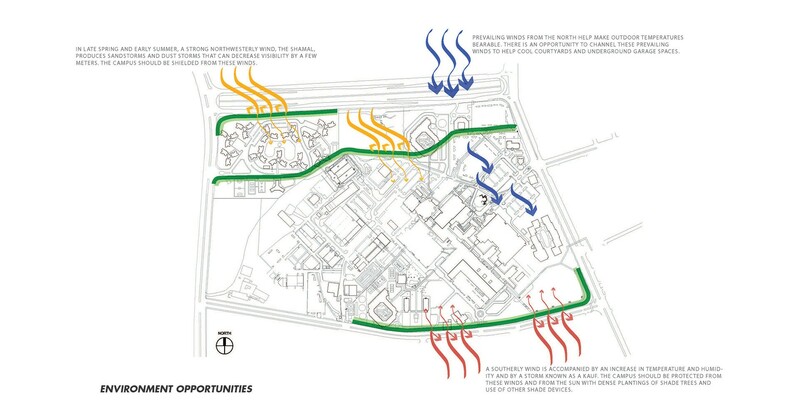 The site design introduces a unified landscape character for the entire campus while providing a variety of gardens spaces for each new building. 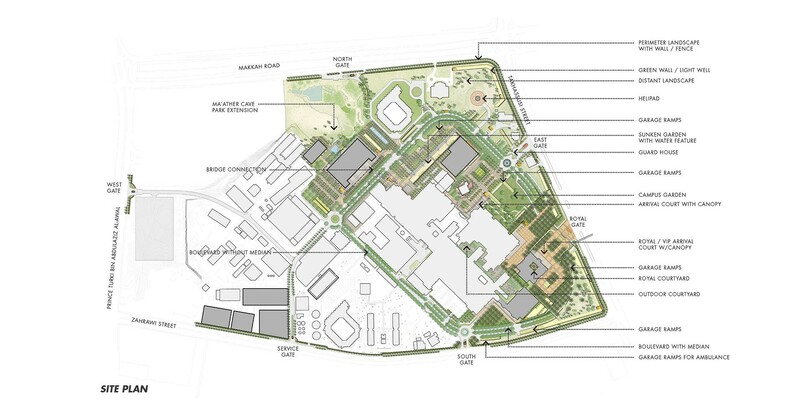 The plan features large public plazas, active courtyards for mixed use by patients, families, faculty and staff as well as small contemplative courtyards for more intimate gatherings. The cancer care center includes special viewing gardens outside chemotherapy infusion suites and some buildings have green roofs to enhance views of low roofs from upper level floors. 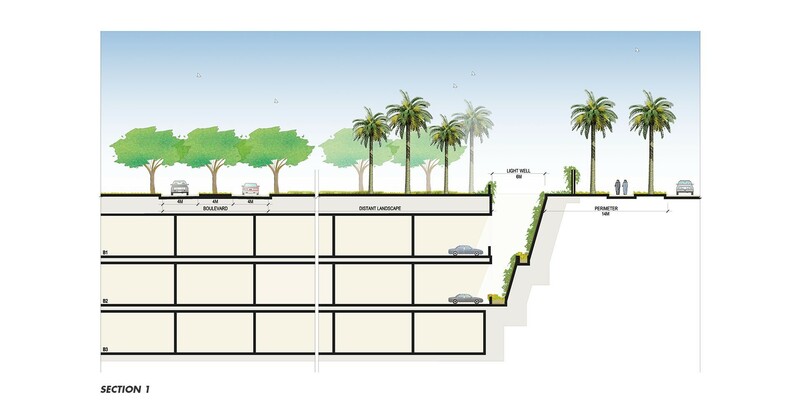 CRJA-IBI Group’s site design also features innovative sustainable design strategies which will improve the environment in the underground parking structure. These strategies include light wells, green walls and sunken gardens which help filter air and reduce ambient air temperature.